Great! We welcome new members who have already qualified as divers with other agencies, such as PADI or SSI. If you learnt to dive on holiday abroad, joining a club such as ours is a great way to progress your diving further and get into diving in the UK. With a full calendar of dive trips and social events to get involved in you’ll find our club a great place to meet new buddies and get the most out of your diving. Just want to get diving? That’s fine. 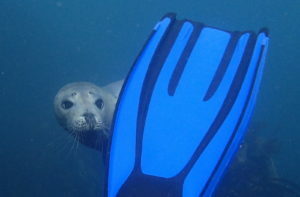 BSAC recognises diving qualifications from most other agencies. We’ll probably want to do a check dive with you to start with, then you can just carry on diving with us up to the limits of your existing qualification. No problem. We can organise a refresher course to get you back up to speed. 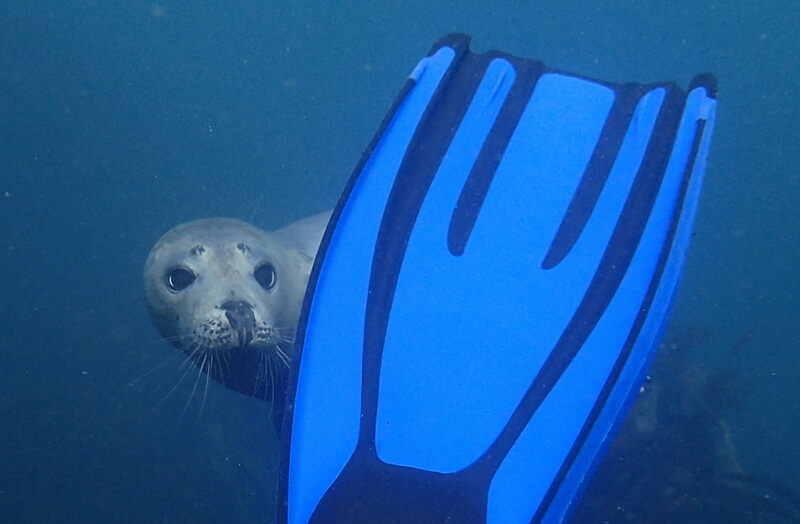 If you haven’t dived in the UK before we can do some extra training for you too, such as a dry suit course, and get you used to the different conditions. That’s great! Your existing qualifications will be recognised, so you can start working towards the next equivalent BSAC grade. If you have an Open Water or Advanced Open Water qualification from PADI you can go straight into training to be a BSAC Sports Diver. And if you’re a PADI Rescue Diver you can begin the BSAC Dive Leader course. Check out the BSAC qualification equivalency chart. Why not get in touch now and arrange to come and meet us on a club night?